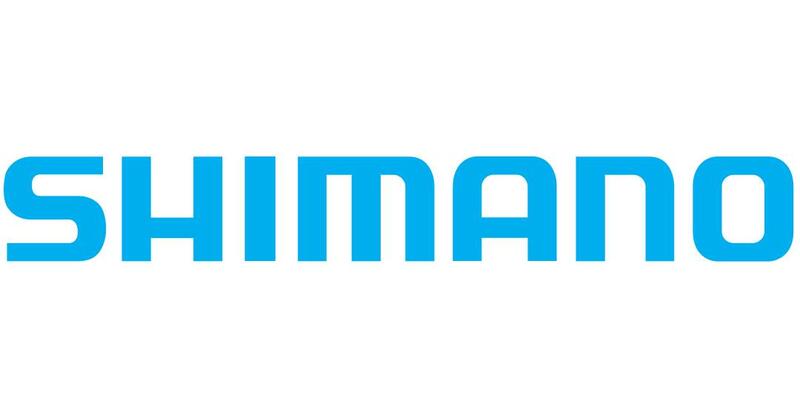 Shimano Inc. is a Japanese multinational manufacturer of cycling components. Its products include drivetrain, brake, wheel and pedal components for road, mountain, track and hybrid bikes. At SHIMANO, we strive for the very best. That’s why we have been passionate about technology from the very beginning. Through our technological innovations we create products that verge on perfection, products that offer you greater efficiency, increased durability, better ease of use and ultimate comfort. All SHIMANO staff - whether in R&D, production or quality control - go to great lengths to develop cutting edge equipment that is lightweight yet sturdy, fast and reliable. Our passion for technology inspires us to push the boundaries of what is thought possible. The result: top performing cycling products that help you to push your own boundaries too.